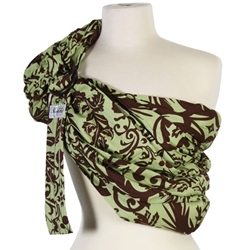 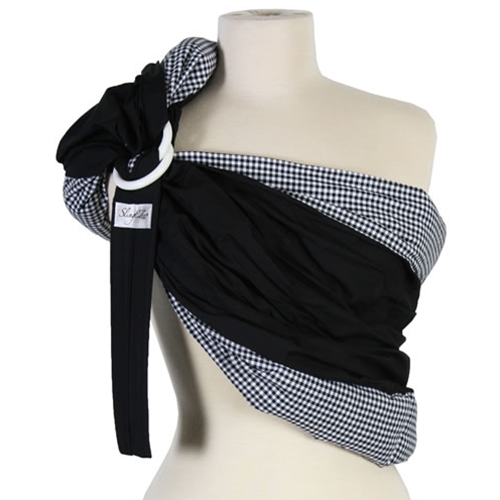 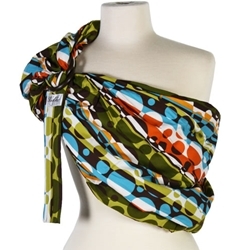 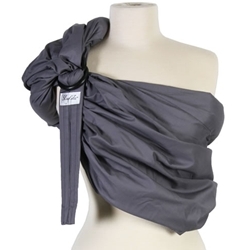 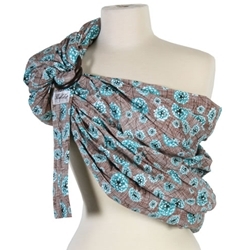 Retailer for Baby Holdings- My Favorite Baby Sling Company! 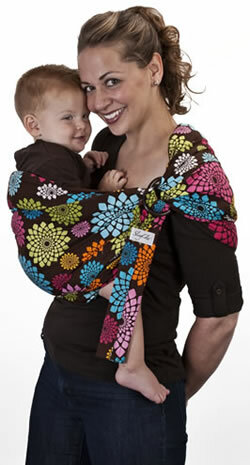 Support your Child, Protect your back, Lighten Your Load! 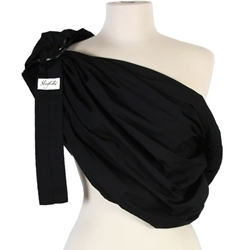 FREE Instructional DVD ships with every Sling!